Thank you so much for everything! 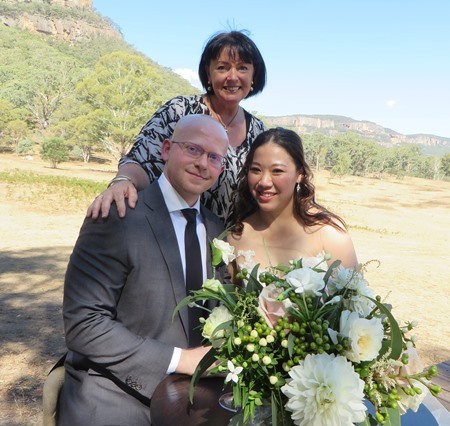 Brad and I feel so lucky to have had you as our celebrant and to have met you! You felt so familiar to us and it made us feel like we had family with us and we valued that so much. Please stay in touch!